The ScanShell 800R is an OCR unit that is sold as a bundle together with ID Scan OCR, ScanShell.net OCR or MedicScan OCR. 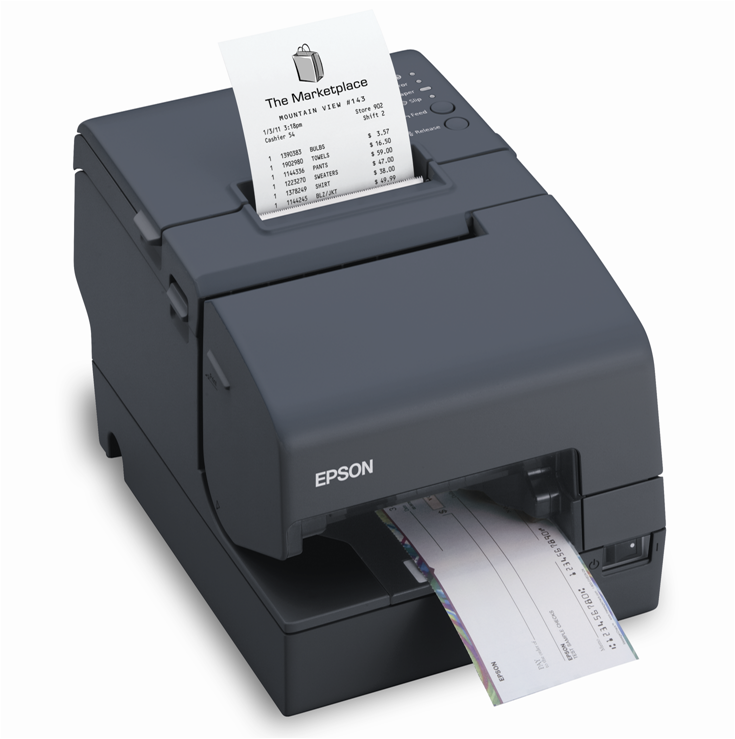 The ScanShell 800R is the latest version of the ScanShell 800 card scanner with a USB 2.0 High Speed connection and it can be purchased bundled together with OCR software. The ScanShell 800R is a portable OCR A6 card scanner which is the perfect scanning solution for a variety of media and ID cards including; business cards, bank checks, drivers licenses, ID cards (Image only) and photos. 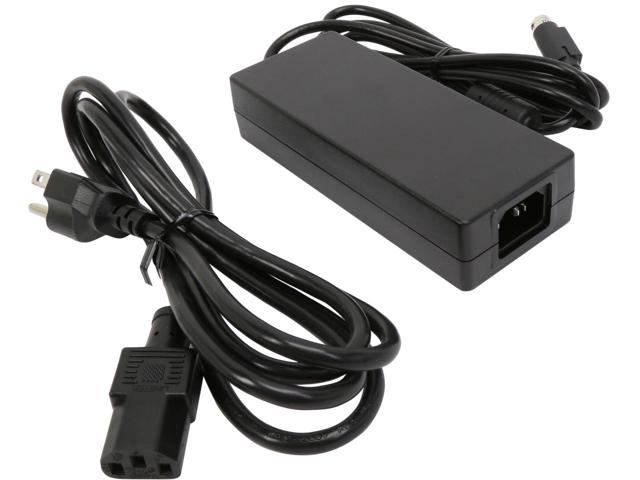 The scanner is attached to the computers USB port thereby requiring no external power supply. Its innovative compact design has a very small footprint which makes it ideal for both mobile and desktop use. 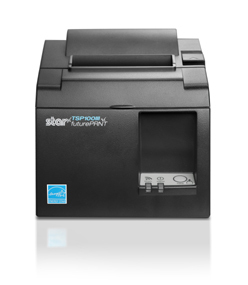 The ScanShell 800R is TWAIN compatible and ROHS compliant making this the perfect solution for scanning, managing and saving the images of any documents.